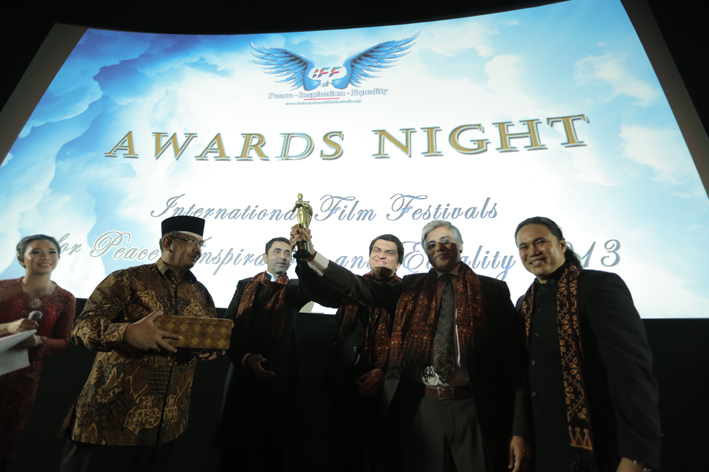 International Film and Photography Festival (IFPF) invites photographers and filmmakers from all over the world to take a chance on an international level and join our festival. We believe that photography and films are like brothers and some techniques and skills used in photography, like composition and lighting, plays important role in how films communicate with the viewers. In photography category, we receive submissions from professional, hobbyist, and smartphone photographers, encouraging all filmmakers and photography lovers to portray their imagination in creative work of arts. In the film category, we accept feature narrative film and documentaries, short narrative film and documentaries, and accept students and newcomer in rising star category. We also value the hard work of the directors, cinematographer, editors, actor/actress, screenwriters, and music director. 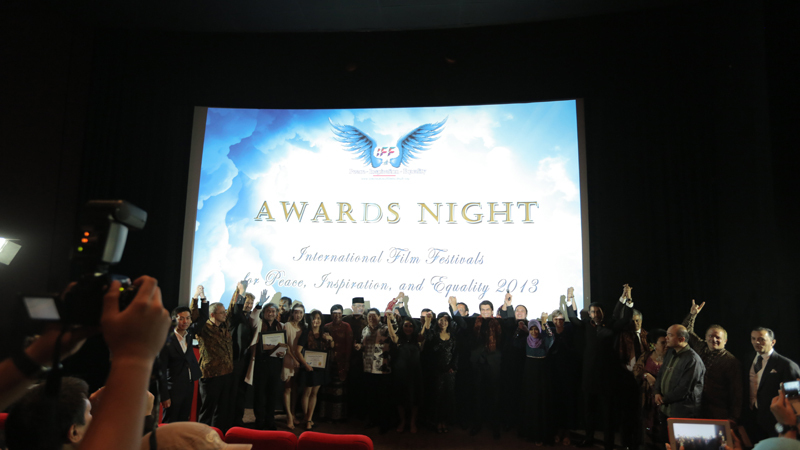 Juries of the festival relish well-honed, outstanding and unique films and photos created and produced with passion and in-depth knowledge, and will proudly make them as the showcase of the festival.